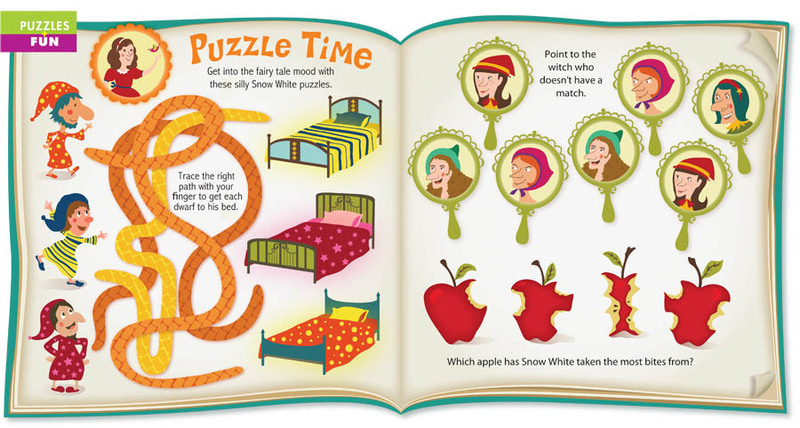 Couple months ago I was called to created an illustration for Fun + Puzzles pages on Chrip Magazine. I just received a copy of Oct issue by mail today, it is great to see the illustration truns out well on the prints. : ) Chirp Magazine October issue can be found at Chapters / Indigo bookstores across Canada & USA. See more children illustrations here.